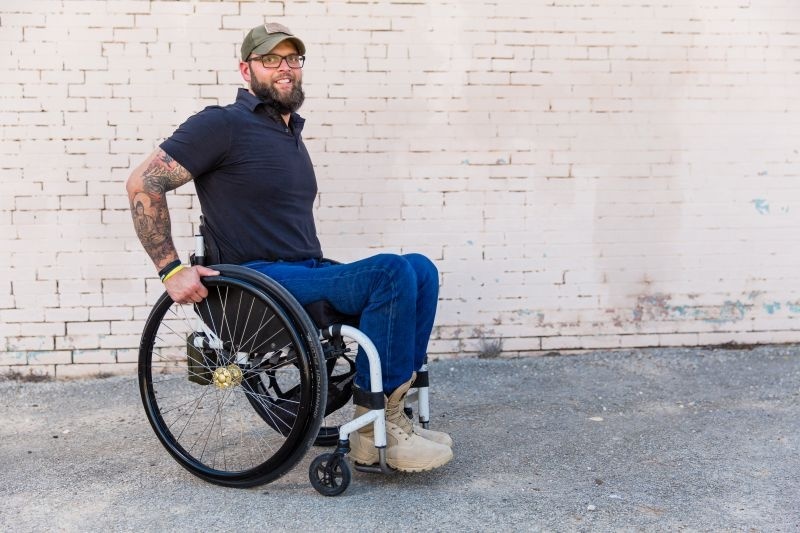 Invacare Corporation announced the launch of a new carbon fiber racing wheelchair—the Top End® Eliminator™ NRG Racing Wheelchair—from the Company’s Top End Wheelchair (Top End) Brand. 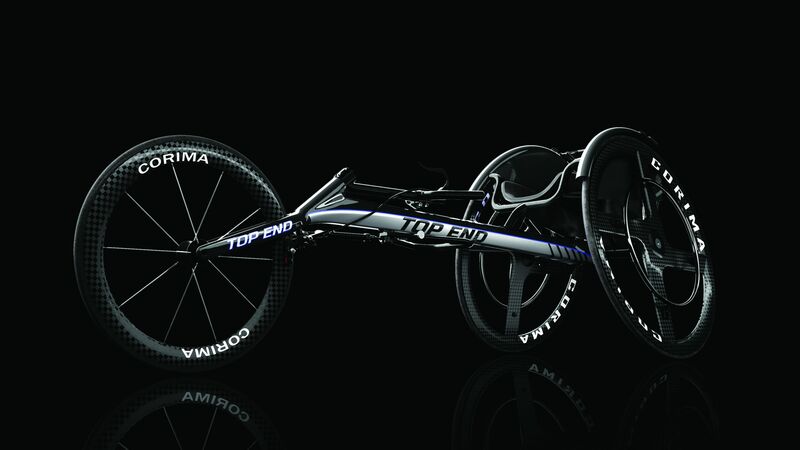 Available for order today, the Eliminator NRG Racing Wheelchair is Top End’s fastest, lightest, stiffest and most responsive ride available designed for elite racers seeking to be at the top of the podium. 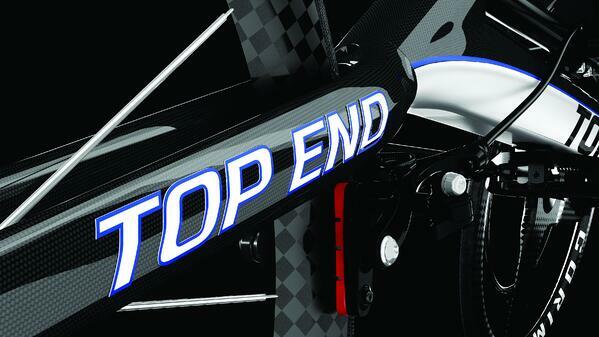 A carbon fiber main frame provides increased tensile and yield strength, giving racers a smooth ride and controlled handling. The 200-gram full carbon fork features an aerodynamic design that flows into the headtube, creating clean lines for a sleek appearance. A tailored and fitted hybrid cage gives athletes the ability to fine tune their positioning, so they can optimize their power transfer to the ground. A new and improved racing compensator improves turning radius and zero-play confidence. A multi-position brake lever can be placed anywhere on the steering handle to accommodate the racer’s preference. To learn more about the Eliminator NRG Racing Wheelchair, visit http://connect.invacare.com/Top-End-NRG.